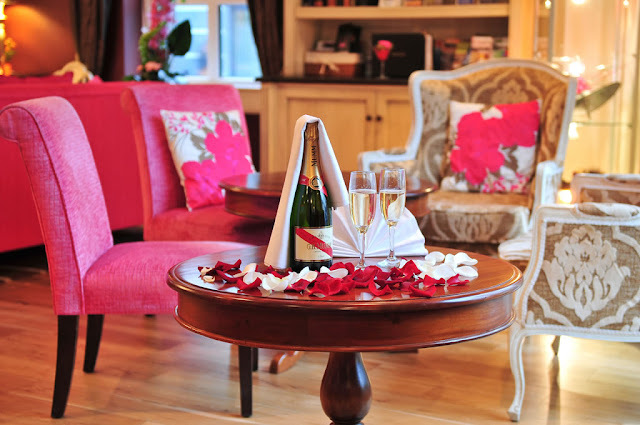 Whether you are going away with your boyfriend or a girls spa trip away the west of Ireland hotel's have so much to offer. Here are my favourite resorts for that perfect weekend break. 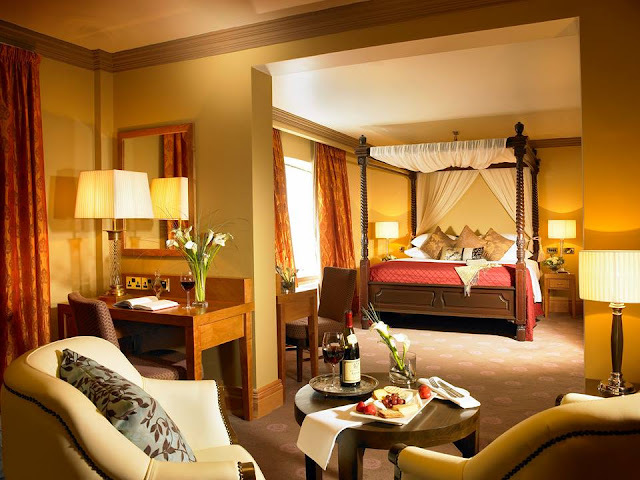 Ashford Castle is definitely one of the most luxurious destinations in Ireland. 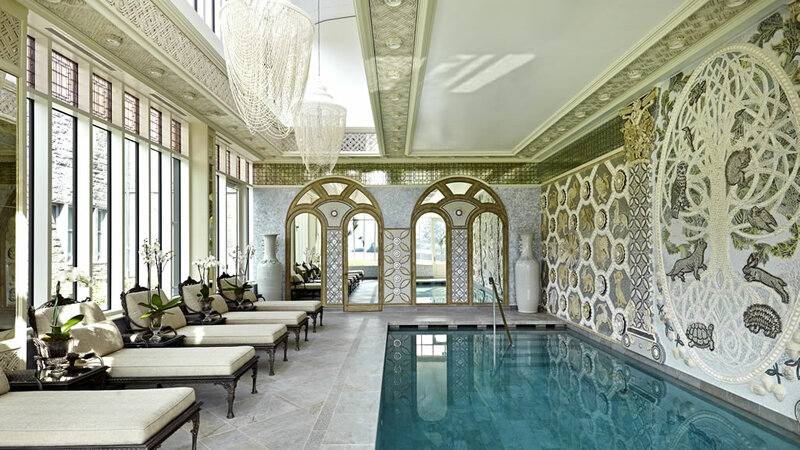 Whether you are staying for the weekend in one of the gorgeous rooms or suites, attending afternoon tea or an ultimate spa treat Ashford Castle is worth a visit surrounded with acres of the most picturesque views and minutes away from the charming little village Cong. The Ice House Hotel in Ballina is definitely the most stylish and chic hotel in Co. Mayo. 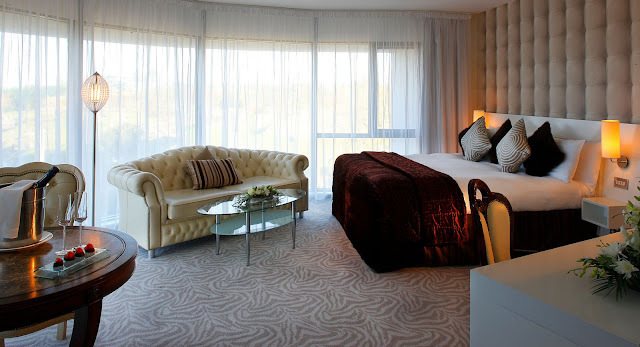 With its modern interiors yet elegant and homely feel it is the perfect place for a stylish getaway. It has a super cool vibe throughout with amazing views that you can enjoy from the comfort of the outdoor hot tube. 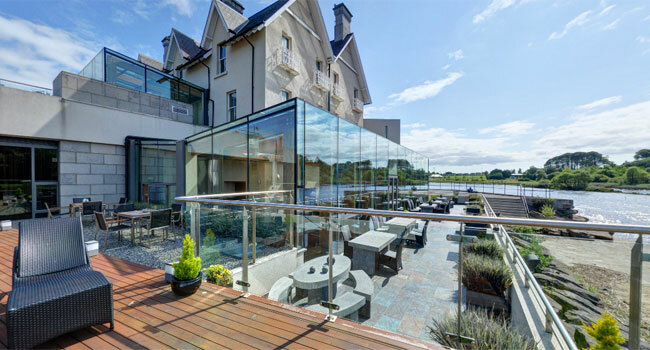 There is really something for everyone in this hotel from food to die for, outdoor activities along the Wild Atlantic Way not forgetting about indulging in the 4* luxurious Chill spa. 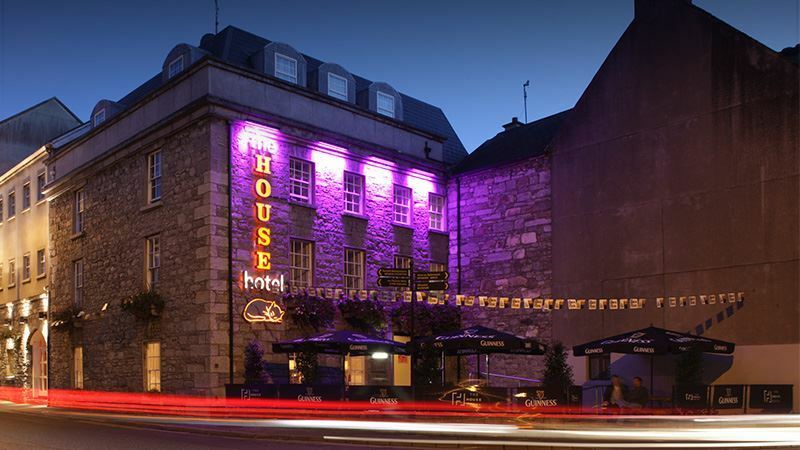 Famous for its super stylish cocktail's and chic interiors The House Hotel is the perfect location for a weekend getaway. 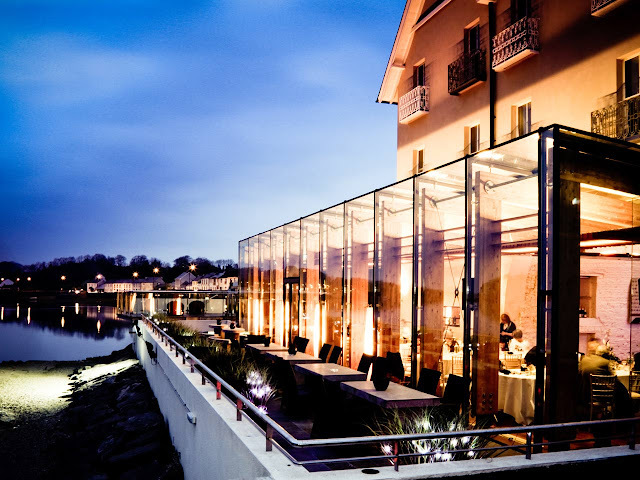 Located in the heart of Galway its the perfect opportunity to explore the city. The House Hotel is also a great place for special occasions, birthday's and hen parties. A good night out is always promised. The House Hotel also serves delicious food and afternoon tea. Not to mention the beautifully designed rooms and suites with Orla Kiely amenities. You are spoiled from the moment you arrive. The House Hotel really can't be faulted. 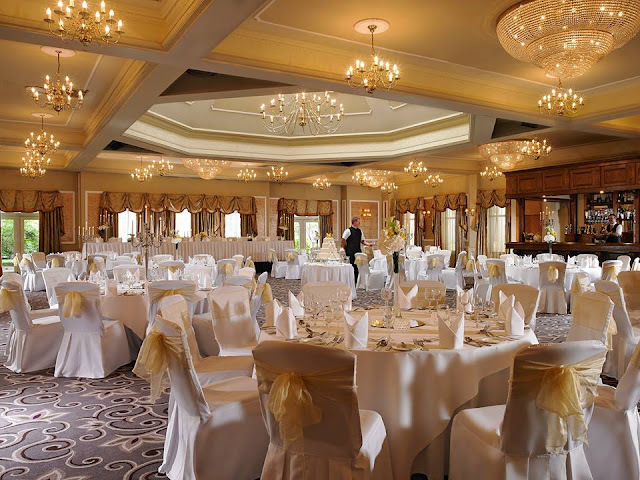 The Castle Court Hotel is a popular wedding destination in the west of Ireland which is the type of place that is also suitable for Sunday lunch with all the family. It is very homely with a relaxed atmosphere. There is a Leisure Cantre and separate spa. So you can get your workouts in and then indulge in Spa Sula . During the day you can explore Westport town while also enjoying some outdoor activities such as a walk or cycle along the Green Way . 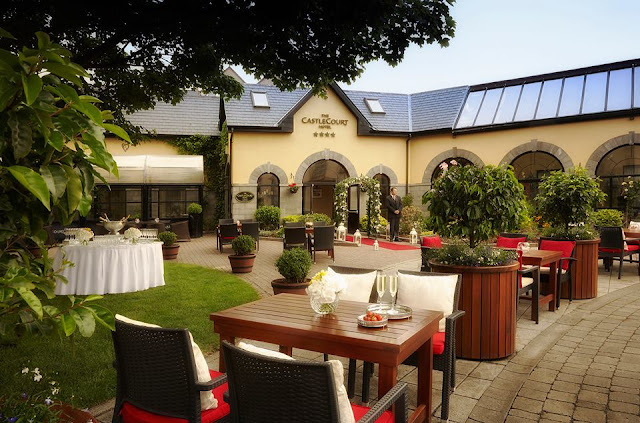 At night there are a lot of traditional Irish bars and cosmopolitan restaurants and of course the hotel has a late night bar or night club Castle Late Night Venue. 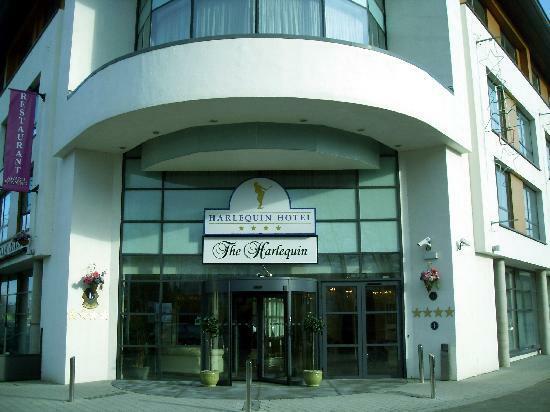 The Harlequin Hotel is a boutique style hotel located in Castlebar town center. 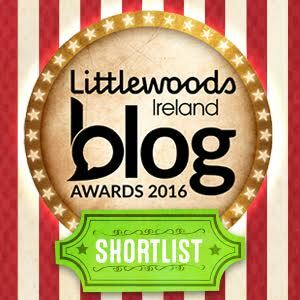 It is situated beside the Royal Theatre which is Mayo's Concert Venue. 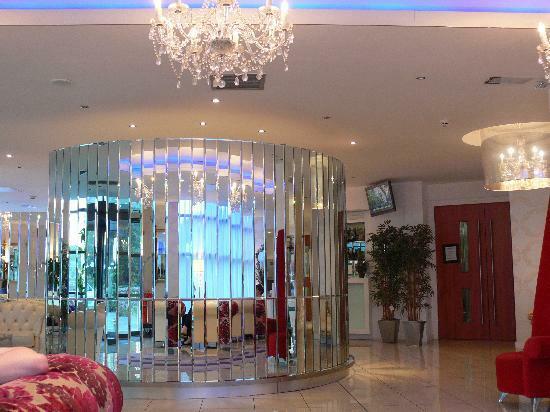 The Harlequin Hotel is stylish and chic and in my opinion is not given as much credit as it is due. 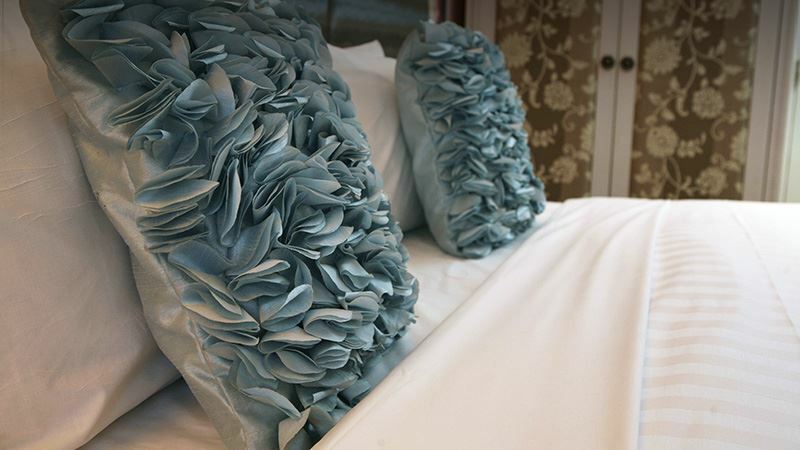 Its Exectutive Suite has facilities such as hypos beds to ensure the perfect nights sleep. 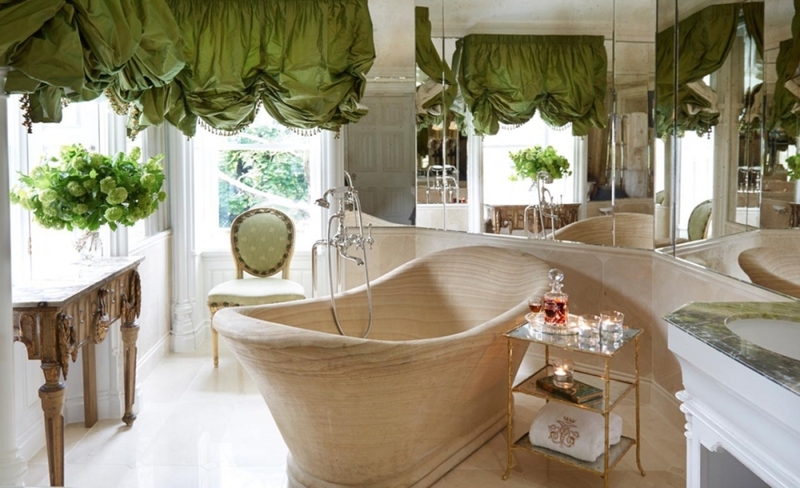 Beautiful and luxurious rooms aren't all this hotel has to offer. From afternoon tea and private dining it is the perfect place for a valentines treat. You can make your reservation or purchase a voucher here.